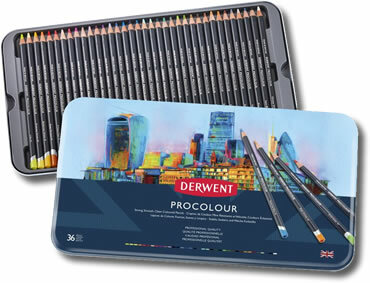 Derwent Procolour Pencils are the perfect combination of a strong point and a smooth laydown. 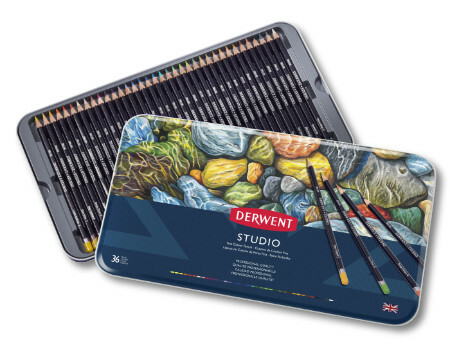 The texture has the covering power of a wax based pencil but glides like an oil based pencil. 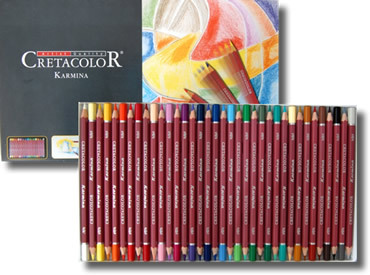 With exceptionally high lightfastness throughout the range these pencils keep a sharp point for more detailed work.